It is very rare to find a First sale from Lufthansa and this one offers some great deals if you are willing to start your trip from Scandinavia or Finland. The offers all require 2 people to fly together and must be booked by 25 June 2018. They are available for travel until 31 May 2019. The minimum stay is 6 days or a Saturday night. 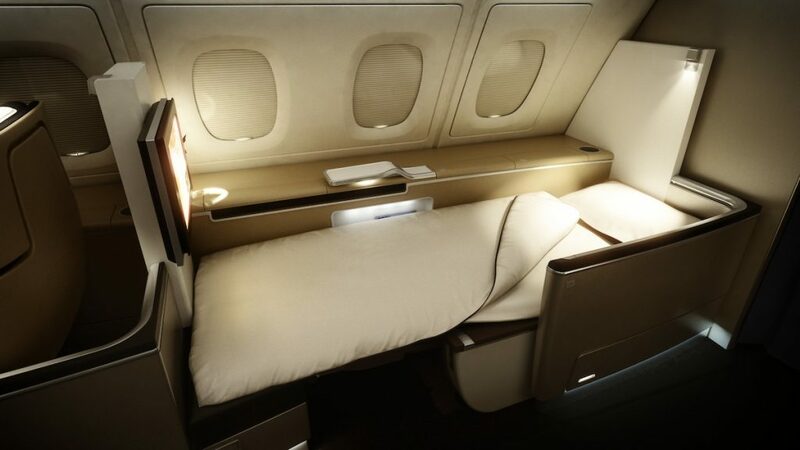 There are also some excellent value business class offers which are about as good as you will get on a decent airline apart from during a Qatar sale. Here is the table of prices from all three major starting points. Fares are also available from Helsinki, Gothenburg and Billund as well. Stockholm is the cheapest overall but I have included all of the fares as the First class ones are extremely limited on dates. It seems easiest to find them on the Swiss site directly (see below) or they are a bit cheaper if you use Momondo to search the online travel agents. 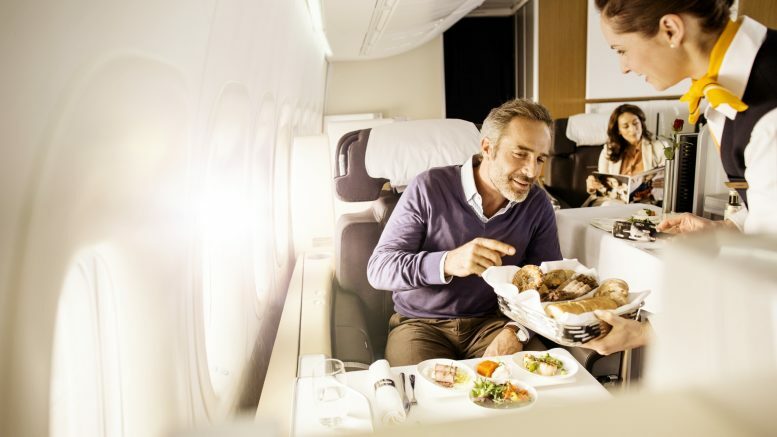 I have flown Swiss first class and would highly recommend it (in the good old days of the BMI Diamond Club if you remember that and the fantastic deals you could get for First). It may not be as fancy as some of the Middle East airlines, but it is a sophisticated product with great food (including caviar) and service. Some of the prices are similar to what you would pay for a normal business class ticket, so they offer good value for money. 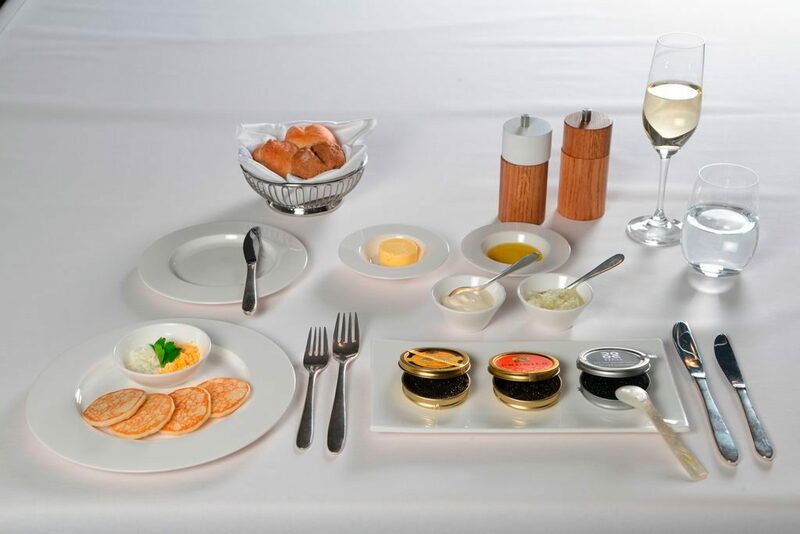 Swiss first class caviar – a bargain at these fares! 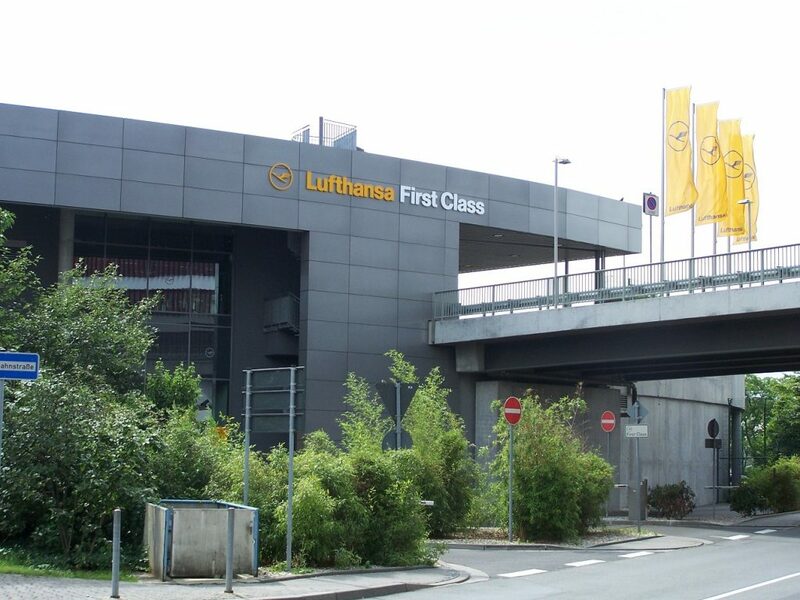 Lufthansa First is still on my bucket list but all the people I know that have flown it have been impressed. 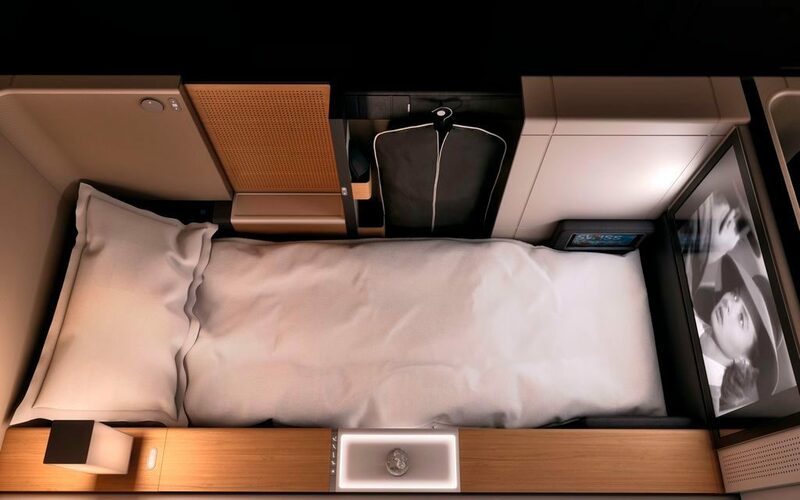 The seats aren’t as fancy as the Etihad Apartment or the Singapore Suites but they do have some great features for their First Class product. The First terminal at Frankfurt is pretty special with private bedrooms, a huge selection of fine spirits and great champagne and a Porsche chauffeur service to the aircraft. On board they also have a caviar service and Laurent Perrier Grand Siecle champagne. The Swiss cabins have a sophisticated feel to them with light wood with dark accents and seats. There is one flaw, in my opinion. The business class seats are not very comfortable for sleeping on the older A330 aircraft. They feel like they have a slight slope and are very low to the ground. They also had quite large gaps between the seat cushions when in bed mode. However, at these prices, you may well think it is worth it, even for the older aircraft. I found them perfectly comfortable for sitting. The new seats on the B777 are much better and a good quality product. The B777s are available on quite a few routes such as Zurich to Bangkok, Singapore and Hong Kong. You can see more about the Swiss B777 in this video. 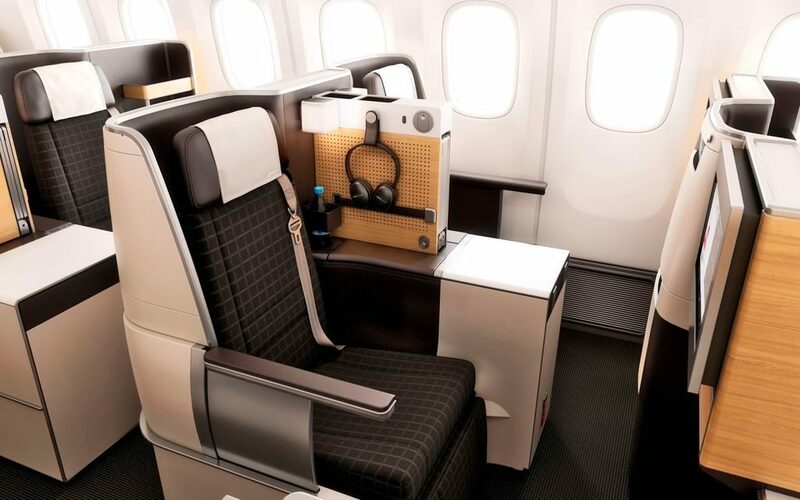 4 Comments on "Offers: Swiss & Lufthansa sale First from £1430, Business from £832"
I flew Lufthansa first class last month to Singapore and can’t recommend it enough. The experience was faultless from start to finish. If Casablanca is in Swiss First IFE, I’m already halfway sold! What happened to the Finland booking link? Hi Roger. Sorry about the Finland link. I realise now that when you go to the Swiss Finland page it takes you to the Denmark page and the third column in my table is actually flying from Copenhagen! I have amended the article now. Hope you get a bargain. Casablanca is a fantastic film! Thanks, Michele. Very helpful. I’m looking at CPT. Swiss IFE let me down coming back from JNB in May on an A340. Notable that it’s not just BA jumbos that have rubbish IFE.